A Software Development Kit (SDK) is typically a set of software development tools that allows the creation of applications for a certain software package, software framework, hardware platform, computer system, video game console, operating system, or similar development platform. 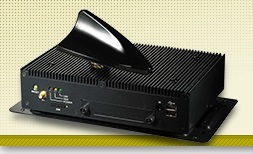 VPON Network SDK is a suite of COM objects with several decoder DLLs performing viewing live video, listening/speaking audio, playback recorded file to or from remote VPON through network. 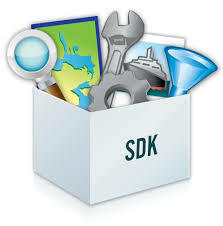 Network SDK can be easily embedded in web pages or user applications to achieve these functions described above and hide the sophisticated and complex media decoding/encoding and network protocols. Users just follow the API documents, and then he can easily utilize these features provided by VPON Network SDK. 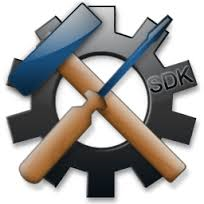 Since Network SDK is composed of several COM Objects, it can be embed in web pages or user application without difficulties. For requesting a SDK to evaluate your integration demands, please describe your requirements of projects in details and click here to submit the Request Application Form, VPON will soon process the request and get a reply back to you.